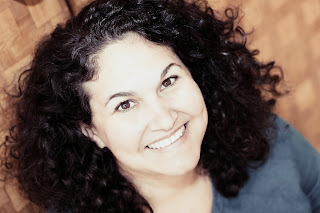 --Julie Cantrell, you know you are the best! Such a talented writer and dear soul! --Julie!! Keep writing books that touch our hearts! 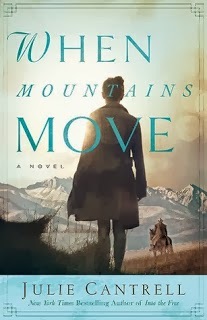 --When Mountains Move is fabulous! Kept me turning pages into the late night. Interesting, complex characters! Find more hot, new titles at Clash of the Titles.com!